Hey guys, quick update. 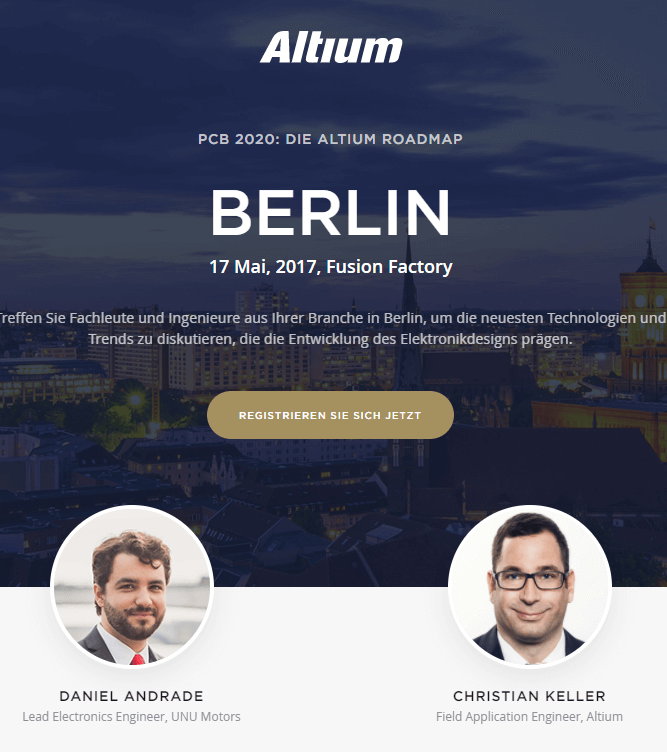 If you are in the Berlin area, I would like to invite you to my talk on the Altium Roadshow 2017 on the 17th of May! One thing that I really liked about mac was how easy it was to generate a screenshot from my screen and share with people. Now that I am pretty much a full-time windows user (besides all the time I spend on a Linux terminal), I needed to find an easy and fast way to share screenshots. And that is where Greenshot comes in handy! 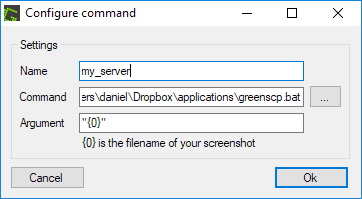 A keyboard shortcut to select a region of my screen, automatically generate the image, upload it to my server on a specific FTP folder (can also be done with rsync) and copy the shareable URL to the clipboard. Step 1: Download Greenshot at http://getgreenshot.org/downloads/ and install it. Step 3: Create a .bat file with the automating code below (changing yourdomain, ftp user and password). 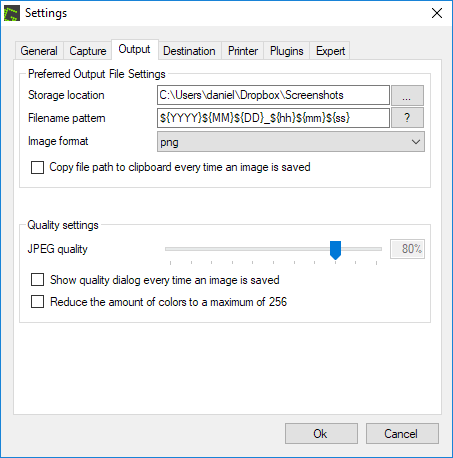 and uncheck “Copy file path to clipboard every time an image is saved“, this part is important! 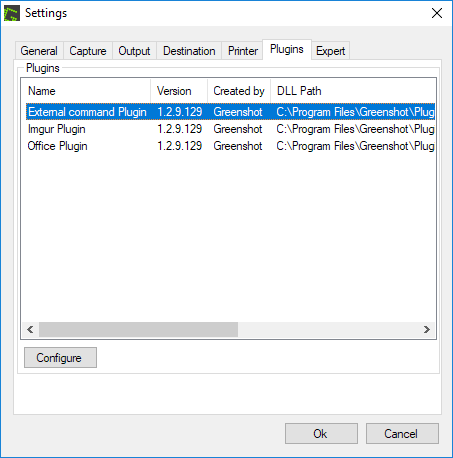 Go to Plugins tab, click in “External command Plugin” and “Configure“.